Are you a shop owner? 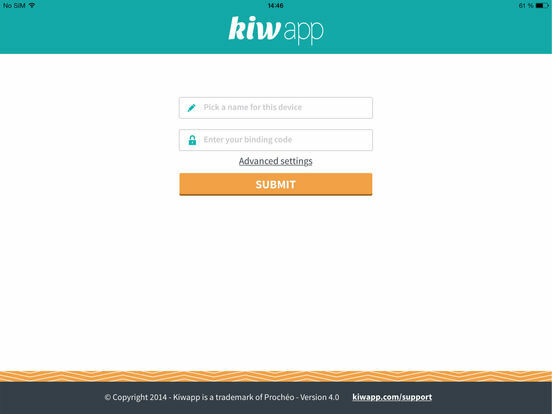 Install Kiwapp on your iPad and provide your customers with a new interactive experience! 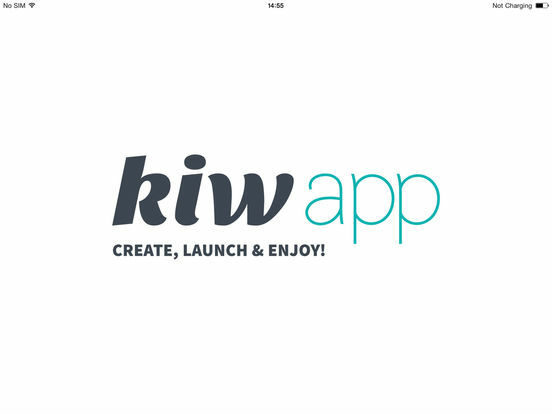 CRM services, product catalogs, cross-channel strategies: discover how Kiwapp will improve your day 2 day business! Test our demo services “Chez Barney’s Burger” by choosing a name, entering the code “demo” and imagine what you could offer to your customers. With Kiwapp, reinvent your in-store digital experience with iPad, deploy HTML5 content in real-time and remotely, measure ROI and monitor all your devices. 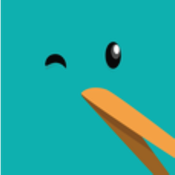 Kiwapp Retail helps you increase your sales, measure traffic and collect new data with a simple and quick solution.